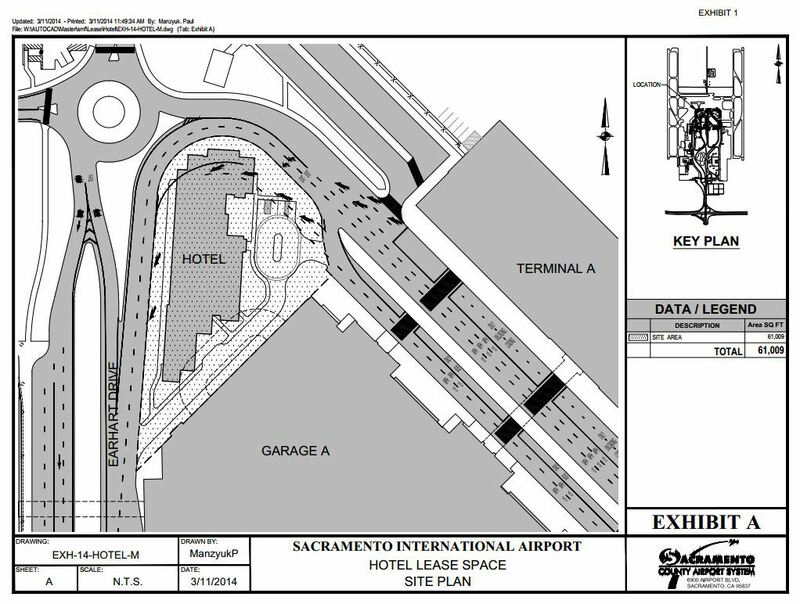 Sacramento International Airport is seeking approval for plans to build a five-story, 135-room hotel onsite. 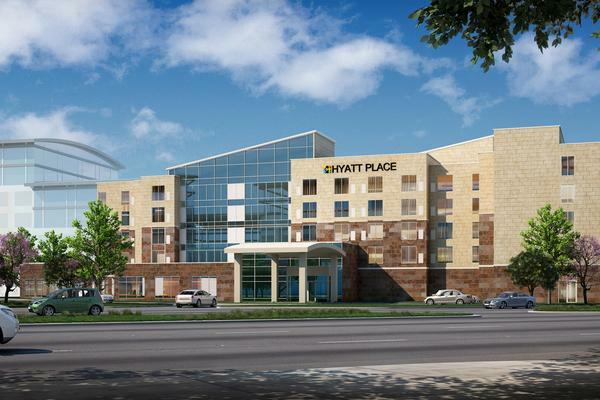 A Los Angeles-based developer is proposing to build a Hyatt Place hotel near the parking garage, with access to both terminals. 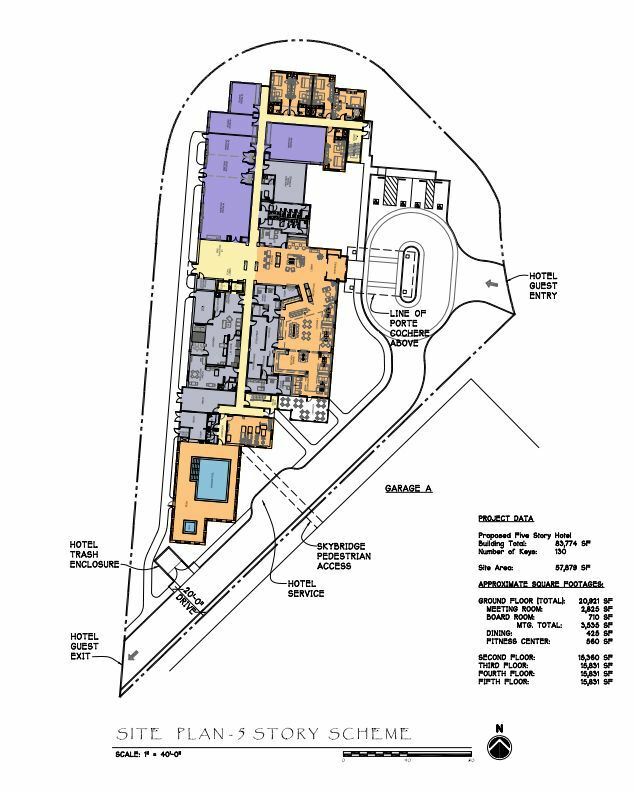 Plans include an indoor pool and spa, fitness room, dining area and 3,500 square foot meeting space. The Sacramento County Department of Airports will take their plan to the Board of Supervisors on Tuesday. If approved, construction could begin this summer when building restrictions in the Natomas area are expected to be lifted. It could take more than a year to build the hotel.